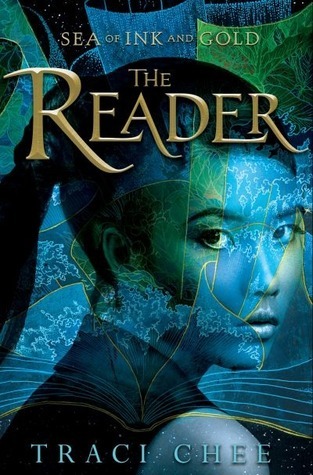 The Reader by Traci Chee –Lushly told YA fantasy about a girl living in a world where reading is forbidden. Read an excerpt here. 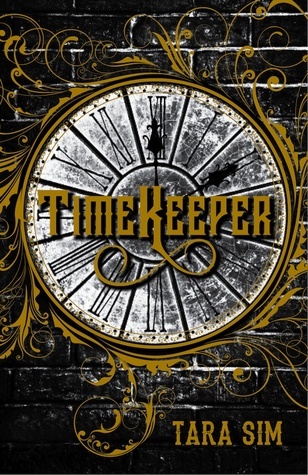 Timekeeper by Tara Sim Netgalley ARC – Gay clocktower mechanic boy. Magic clock mysteriously missing 2 o’clock. I’ve had my eye on this book since hearing about it almost a year ago, and I’m so grateful to have been approved for the ARC. 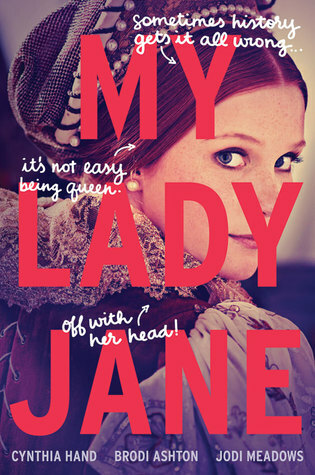 My Lady Jane by Hand, Ashton, & Meadows –This lighthearted historical YA novel apparently gets a bit experimental (or maybe just plain cheeky?) The authors occasional break the fourth wall and have their Victorian characters lapse into 21st century slang. I’m intrigued. 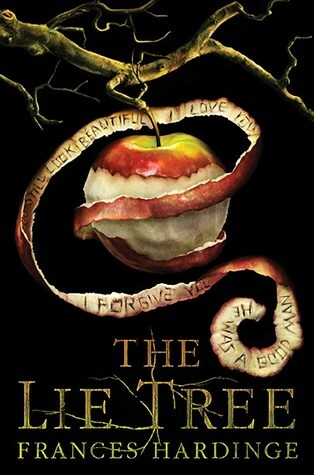 The Lie Tree by Frances Hardinge – Blogger friends tell me the writing in this is so good. Then when Cover2Cover Mom mentioned The Lie Tree also has a dark edge, I ran right out and got it. Oh, and then the librarian told me it won some kind of award. Bonus. 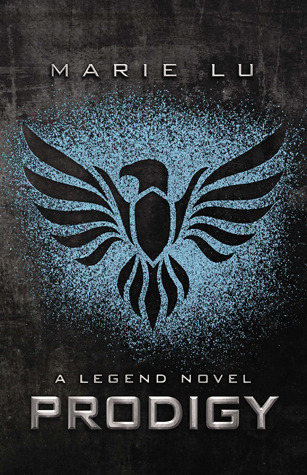 Prodigy (Legend #2) by Marie Lu – Legend was such a fun read that I had to find out what Day and June get up to in the next book, Prodigy. A prodigal investigator vs. a prodigal criminal–June and Day’s dynamic is incredible. Accident Season by Moira Fowley-Doyle. Eloquent prose–check. Pleasant Irish setting–check. Intriguing plot idea–check. However, the story doesn’t really catch fire until around page 160. I hear there’s a good plot twist, so I’m hanging in there. Last but not least. . . Author Eve MessengerPosted on October 4, 2016 October 4, 2016 Categories book blogs, book review, books, dystopian, fantasy, fiction, literature, novels, reading, YA, YA fantasyTags books, dystopian, fantasy, fiction, historical, literature, my lady jane, prodigy, reading, rupaul, the lie tree, the reader, timekeeper, YA, YA dystopian, YA fantasy, young adult16 Comments on It’s Raining Books, Hallelujah! Directions: Mark an ‘x’ for each statement that applies to you. [ ] 1. I have dropped a book on my face. More than once. [ ] 2. On social media, I follow writers, not singers and movie stars. [ ] 3. “Unputdownable” IS a word. [ ] 4. My idea of a great weekend is starting a new book. [ ] 5. My fingers type “Google” into the web address bar but somehow I keeping winding up at Goodreads. [ ] 6. If I leave the house without a book I feel naked I have a mini-panic attack. I never leave the house without a book. [ ] 7. I freely admit I’ve hugged, kissed and/or lovingly patted a book. [ ] 8. My favorite thing in my wallet is my library card. [ ] 9. I plan road trips just to listen to audio books. [ ] 10. While reading a book I am oblivious to the outside world. People can shout my name, gesture rudely, but short of bodily injury, I will not notice them. [ ] 11. I’m happy if there’s a long wait at the mechanic/doctor’s office/airport because it means I get to read. [ ] 13. While standing in line to buy a new book I am. . . reading a book. Hello, fellow book junkies! I’ll say it right out, July was a total hodgepodge of reading, and somehow I read a record number of books: 16–too many to review in one wrap-up, so I’ll just highlight a few. I’m one of those people who can’t watch violence of any kind. If a character on television is being beaten or stabbed, my hands are clamped firmly over my eyes until a family member says it’s safe to remove them. That is why it came as a surprise that two of the most entertaining books I read this month–Ice Massacre and Red Rising—also happen to be the most violent. In Ice Massacre, a band of island girls battle mermaid-sea demons.See my review here. As for Red Rising, I didn’t mind that the story of godlike military academy cadets battling each other on Mars was heavily influenced by Hunger Games. What did give me pause was the contrived reason for their barbaric battles. But guess what? I still enjoyed the book– kind of like crushing on a bad boy you know you shouldn’t have feelings for. And The Award for Most Haunting Book Goes to. . .
There’s this thing I like to call the “linger effect,” when a book haunts me long after I’ve finished reading it. That’s what happened with The Walls Around Us, penned by the queen of atmospheric writing, Nova Ren Suma. 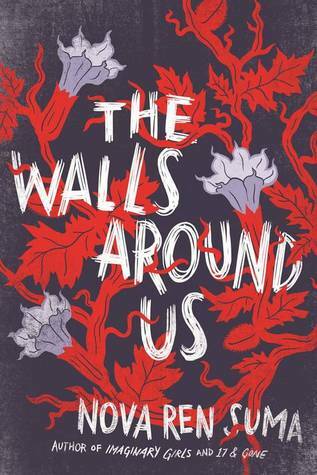 In The Walls Around Us there’s a cutthroat ballet dancer, violent girls in a detention center, paranormal happenings, and just. 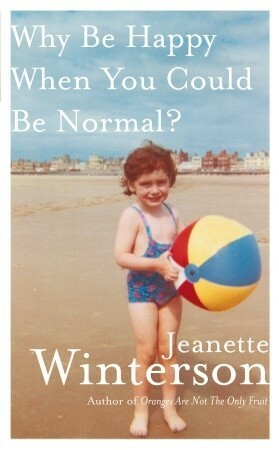 . . can someone give this book a better cover, please? 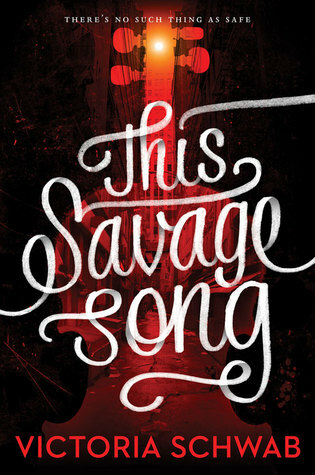 Three books this month that featured notably exceptional writing were This Savage Song, Station Eleven, and Reality Boy. 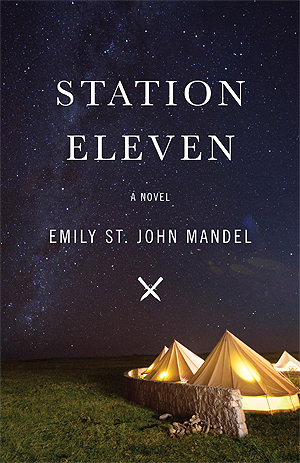 Then there was Station Eleven by Emily St. John Mandel. Literary post-apocalyptic ? Sign me up. 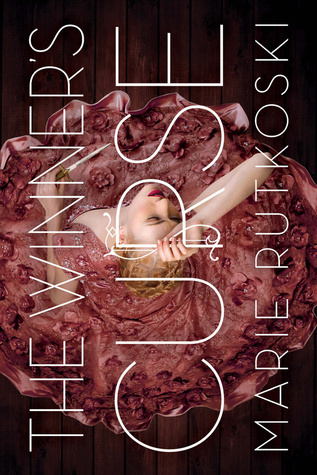 There is a reason this beauty won a National Book Award. In St. John Mandel’s expert hands, the story kept morphing in unexpected ways. Here’s where we get to the part about the Goodreads Bermuda Triangle. 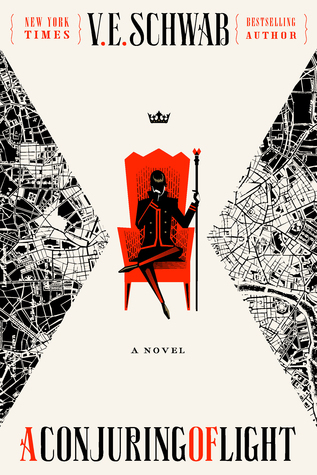 On a whim, I picked up the YA contemporary Reality Boy and was blown away by A.S. King’s writing. “Reality Boy” is 17-year-old Gerald who’s enraged and damaged by his seriously dysfunctional family and how his home life was broadcast on a reality show when he was a little boy. I tried looking up other A.S. King books on Goodreads and, no matter how I typed her name, with or without initials, neither she nor her books came up. Thus, I have determined that A.S. King resides in the Bermuda Triangle of Goodreads. Okay, so I found a workaround, and the next A.S. King book I plan to read is Glory O’Brien’s History of the Future. Great title, right? The Kite Runner by Khaled Hosseini – I’m actually kind of mad at this book. I went into it with high expectations. I mean, it was made into a movie, right? Everyone knows about it. It must be amazing, right? Well, the writing style is decent, and the story does introduce us to the beautiful culture Afghanistan, but the whiny, ungrateful, traitorous main character and the melodrama turned me off. The Bone Witch by Rin Chupeco – Rich world building, mythical creatures, tons of characters with exotic names, Japanese cultural influences (bonus! 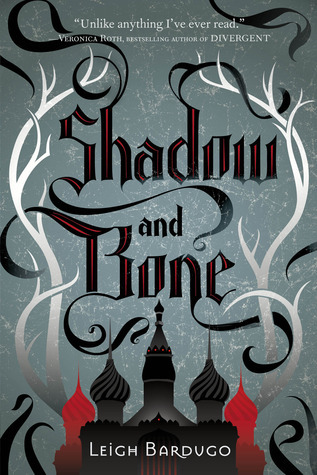 ), best of all, the main character Tea has the dark power to raise the dead–including her brother Fox (my favorite character). What I didn’t realize when I started the The Bone Witch is that it is the highest of high fantasy–not my favorite genre. For me, genre isn’t a deal breaker but never connecting with the main character is. And I didn’t. The Cost of All Things by Maggie Lehrman – It’s not perfect but well worth reading. 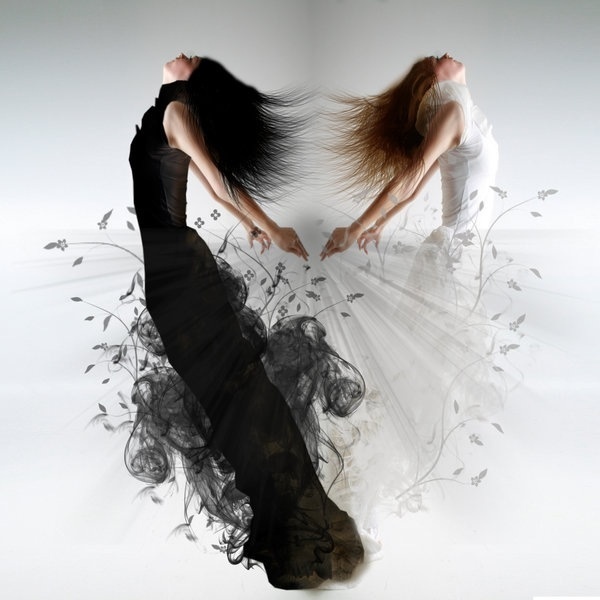 Goodreads synopsis: When Ari’s boyfriend Win dies, she gets a spell to erase all memory of him. 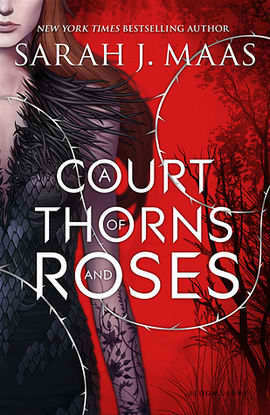 But spells come at a cost, and this one sets off a chain of events that reveal the hidden—and sometimes dangerous—connections between Ari, her friends, and the boyfriend she can no longer remember. (Secret Project) by Megan Crewe –by author request, not allowed to post review until August. Hello, fellow book junkies! Well, I’m enjoying home-cation this weekend while my family’s away, so I’m reading and writing like a nut and now get to answer “Sunshine Blogger Award” questions from one of my favorite bloggers on the planet, Shannon @ Clockwork Bibliophile . Not only does Shannon hail from the #1 place in the world I want to visit (Scotland), she has a very pretty blog with tons of insightful posts about books, and she’s so nice and friendly, too. Thank the people/person who nominated you. Answer the questions from your nominators. Nominate eleven other bloggers and give them eleven questions. I totally did not expect this question. Let’s see. . . I’m pretty sure there was a Mother Goose collection of nursery rhymes pretty early on in my childhood. More than anything, I remember carting around an activity book full of mazes, coloring pages, dot-to-dots, etc. I loved those things. Why is your favorite genre of books your favorite? Another good question! My favorite genre of books is YA fantasy because I appreciate great imagination so much, especially magic in all its variations, and I enjoy heights of emotion found in YA stories. I also like watching characters grow, making connections, finding themselves. The stories I write are usually set in some blended version of America and Japan, either in the present day or some mythological past. I’ve set stories in suburban neighborhoods, towns, cities, and often in natural settings like mountains or woods. Have you ever felt connected to a character because they have experienced something you have? For sure. I’m too shy to specify the book and character, but in a book I read not that long ago I definitely related to the emotional pain the character suffered. To Kill a Mockingbird. It’s spot on true to the book. What is your favorite book-to-tv show adaptation? Though I haven’t read the actual books–and probably won’t–I think Game of Thrones is pretty spectacular. What was the last book you read and did you enjoy it? The last book I read was The First Fifteen Lives of Harry August by Claire North. “Appreciated” might be the most apt word to describe how I felt about reading it. It was a brilliantly written, four-star read. If I’d felt a little more invested in the main character it would have been a five-star book for sure. What’s your least favorite book that you’ve ever read? *stall, stall* While I get that he’s a skilled writer, I’m not a big fan of Ernest Hemingway’s minimalist, testosterone-fueled stories. Oh, gosh, there are so many bloggers I adore, for myriad reasons, but I’m going to say Carolyn @ A Hundred Thousand Stories is my favorite blogger because she’s been with me since I first started blogging, she’s taught me so much about YA books, and she makes me laugh. What’s the prettiest cover on your shelf? The cover of The Star-Touched Queen catches my eye from across the room all the time. What is a random fact about you that people might not know? I hope I don’t get into trouble with the Sunshine Blogger police but Shannon’s questions were SO GOOD I’m sending them out again to the next round of Sunshine Bloggers. What was the very first book you read? (if you can remember)Why is your favorite genre of books your favorite? What was the last book you read and did you enjoy it?What’s your least favorite book that you’ve ever read? Hello, fellow book junkies! It’s amazing how much better regular exercise makes me feel, both in body and soul. Last week I finally started going for walks again for 20-30 minutes each night. The solitude of walking alone is nice, but it’s even more fun when a family member or neighbor tags along. Last Friday there were four of us chatting and enjoying the night air. But that’s not the only reason I’m in a good mood. 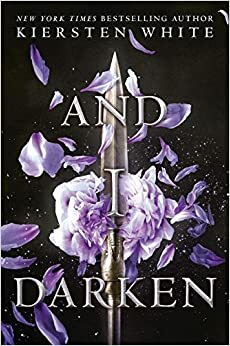 . .
#2 I won an ARC I’ve been really looking forward to reading: And I Darken by Kiersten White. This dark historical fantasy set in the age of the Ottoman Empire is getting all kinds of great reviews. #2 House-cation!! 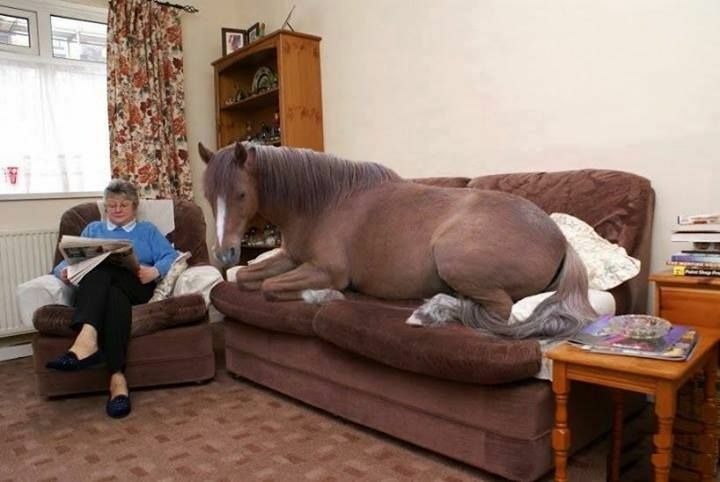 With my lovely family out of town for a few days, I’ll get the house all to myself. Yes, it might get a bit lonely, but I’ll have my dogs, cats, and lovely online friends like you for company. I can watch any TV show I want (we’re a one TV household), get lots of writing and reading done, and yeah, pretty much do whatever I want. Author Eve MessengerPosted on June 3, 2016 June 3, 2016 Categories book blogs, books, fantasy, freedom, YA, YA fantasyTags And I Darken, books, exercise, fantasy, good mood, house-cation, reading, YA, YA fantasy25 Comments on Whooohooo, House-cation! This month I jumped on the Netgalley train. 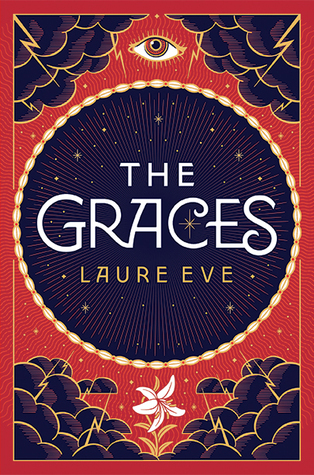 Out of three ARCs I’ve read so far this month, my favorite was The Graces by Laure Eve. Talk about morally ambiguous characters! You never quite know what everyone’s about until the end. The Graces is a contemporary paranormal YA story about young witches, which takes place in a vaguely British seaside town (though the author never identifies the town by name–which is the only thing that irked me.) If you’re interested, here’s my Goodreads review. Check out this fantastic cover. 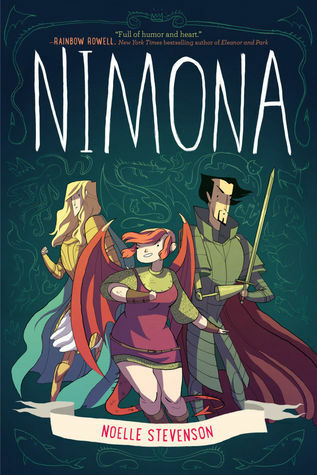 I’m halfway through Nimona, which is a crazy adorable comic/graphic novel (I never quite know the difference). And again with morally ambiguous characters–I am so rooting for Nimona and her “boss” despite (because of?) the fact that nothing makes Nimona happier than hatching villainous plans. 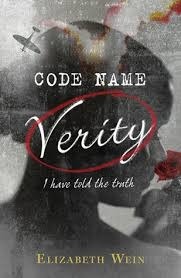 Have any of you read Code Name Verity by Elizabeth Wein? I’m about six chapters into it and having a hard time loving it. The writing is high level, and juicy plot twists are sure to come, but I’m feeling pretty textbookish about it, partly because Code Name Verity is reminding me, like a bucket of ice water over my head, why I do not like war era fiction, or technical stuff, like all the airplane model and engine part references. I want to like this book, so if you’ve read it and liked it, I’d love to hear why.